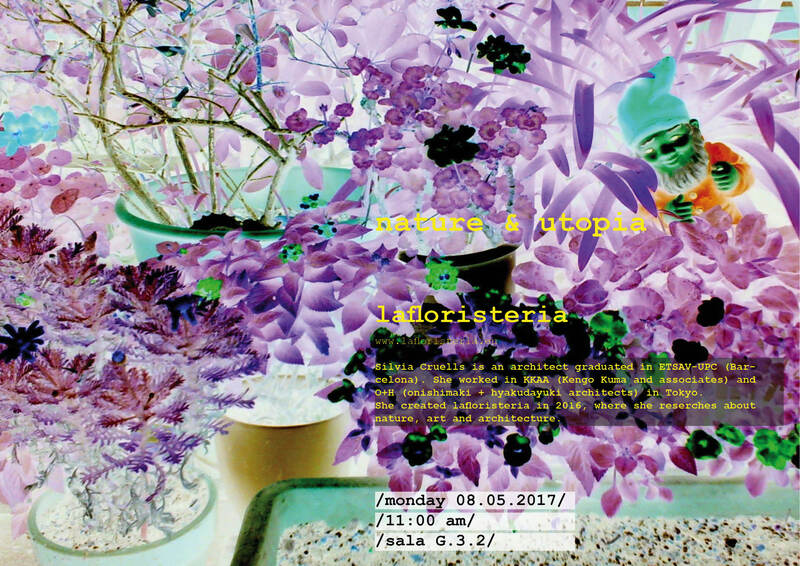 Summer School ULHT Lisbon 2017 Closing Session will take place on the 30th June, Saturday, 10 AM at Berardo Collection Museum, Centro Cultural de Belém. 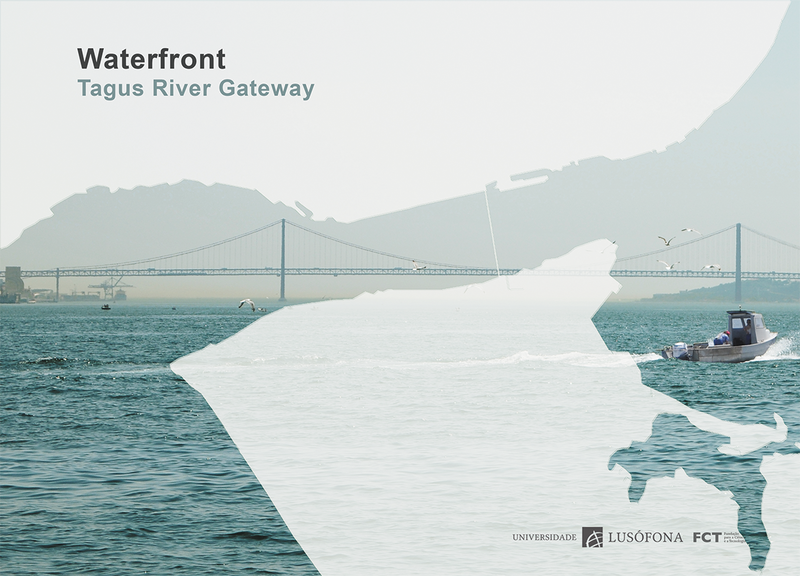 Berardo Collection Museum is a sponsor of the event. 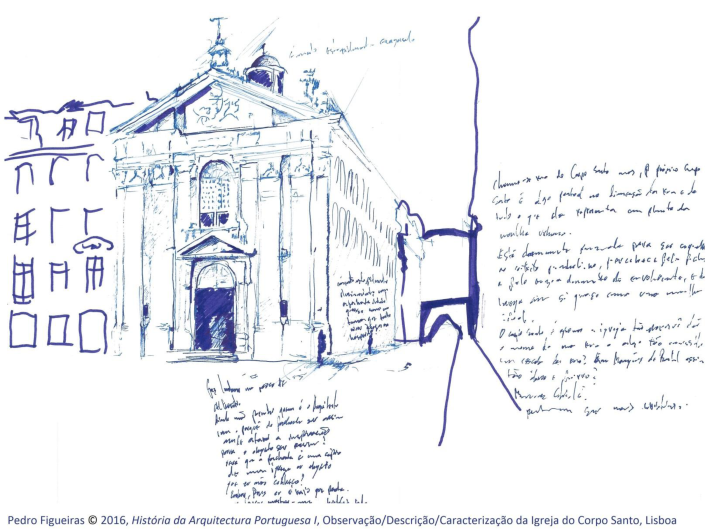 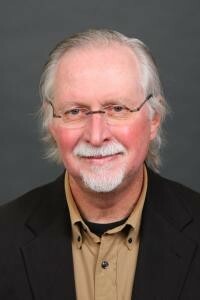 The workshop Ideogram: from Idea to Architectural Form – Sketch as a tool of perception of architecture and urban space, with Jacek Kranz, urban sketcher and professor at Gdansk University of Technology, Faculty of Architecture, will take place at ULHT, on the 21st February. 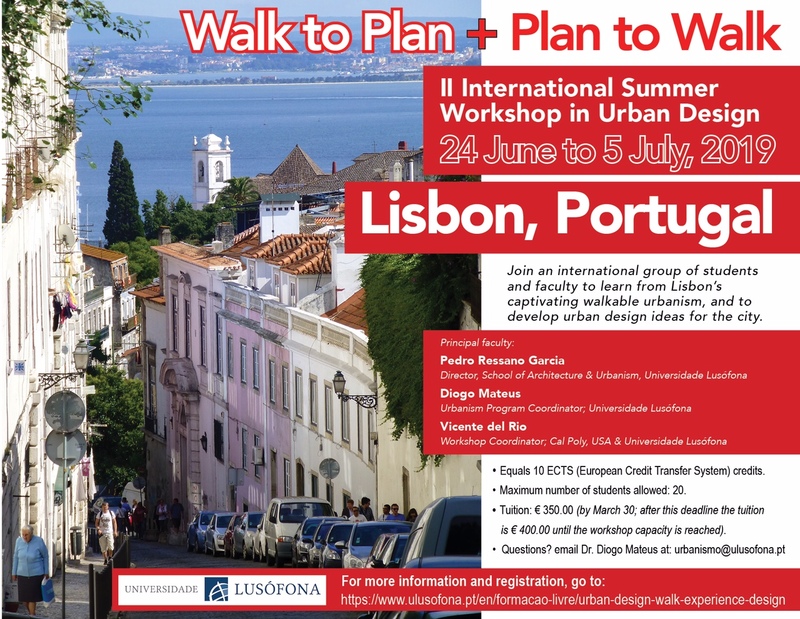 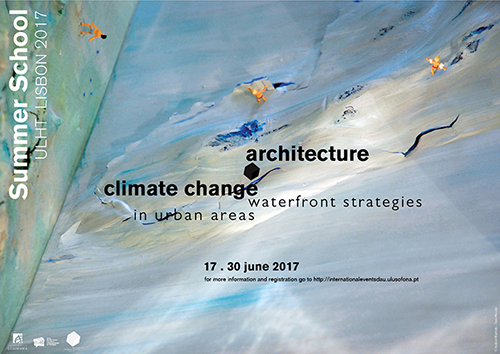 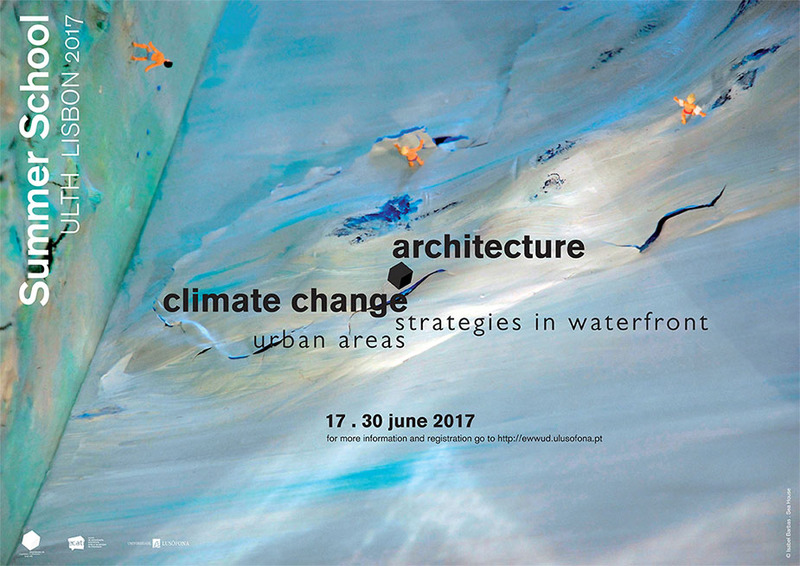 Summer School at ULHT – Lisbon will focus on the topic “Waterfront and climate changes”. 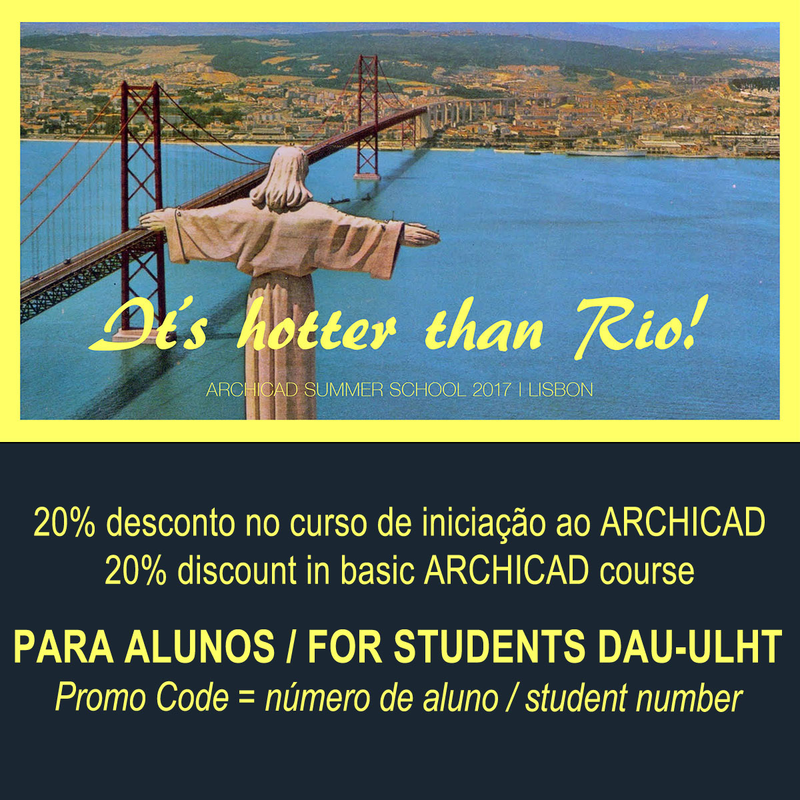 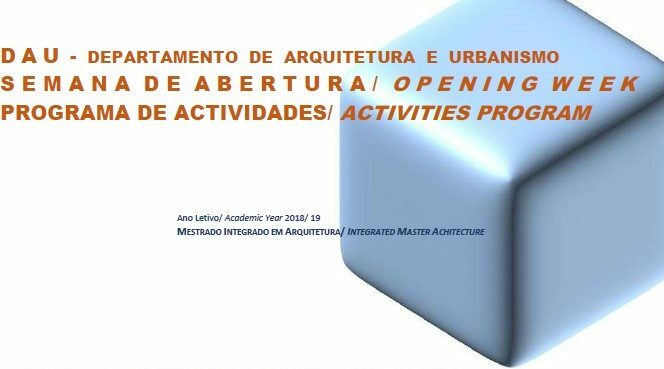 Workshop will be conducted by prominent professionals, national and international and hosted by Universidade Lusófona de Humanidades e Tecnologias (ULHT) in Lisbon, from 17th to 30th June 2017. 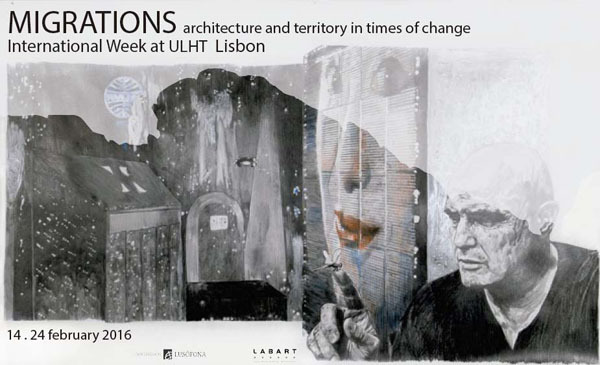 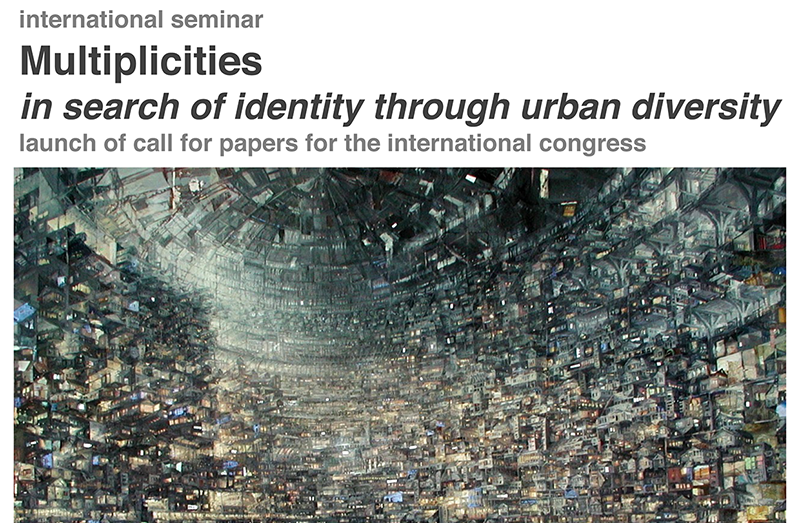 Professor Joana Mourão will organize a commented tour at Bairro das Trinas, Lisbon, on the 12th November 2016. 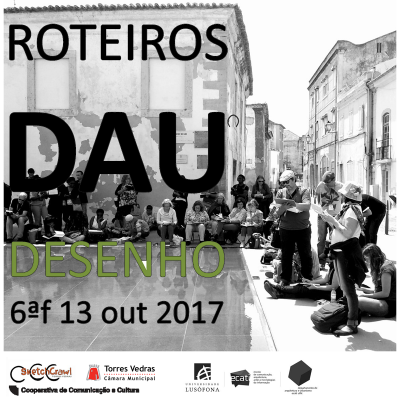 The event has a free admission and will also feature a debate with the presence of José Sarmento de Matos, Cláudio Monteiro, Walter Rossa, José Aguiar e Vitor Campos. 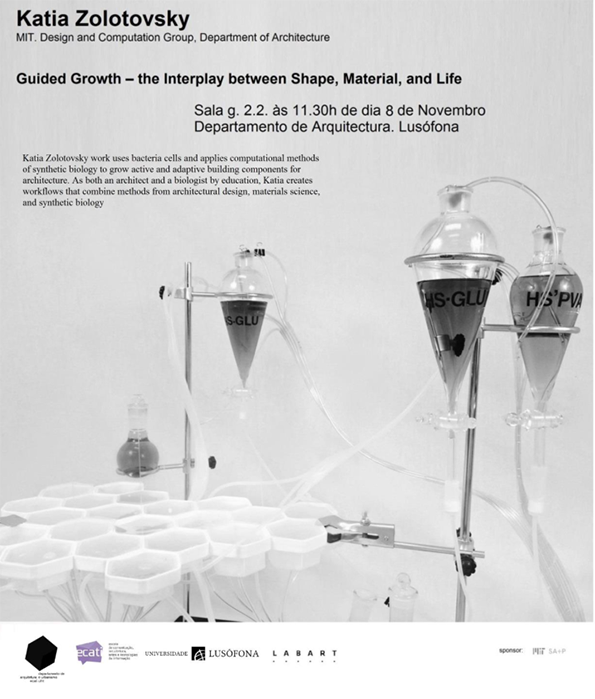 Katia Zolotovsky, a researcher at MIT, will lecture on “Guided Growth – The Interplay between Shape, Material and Life”, on Nov 8th, 11:30 AM, at the Green Room (G2.2). 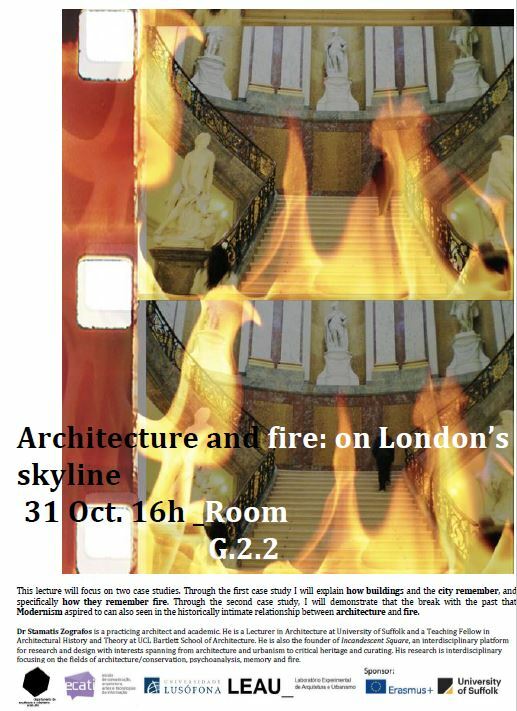 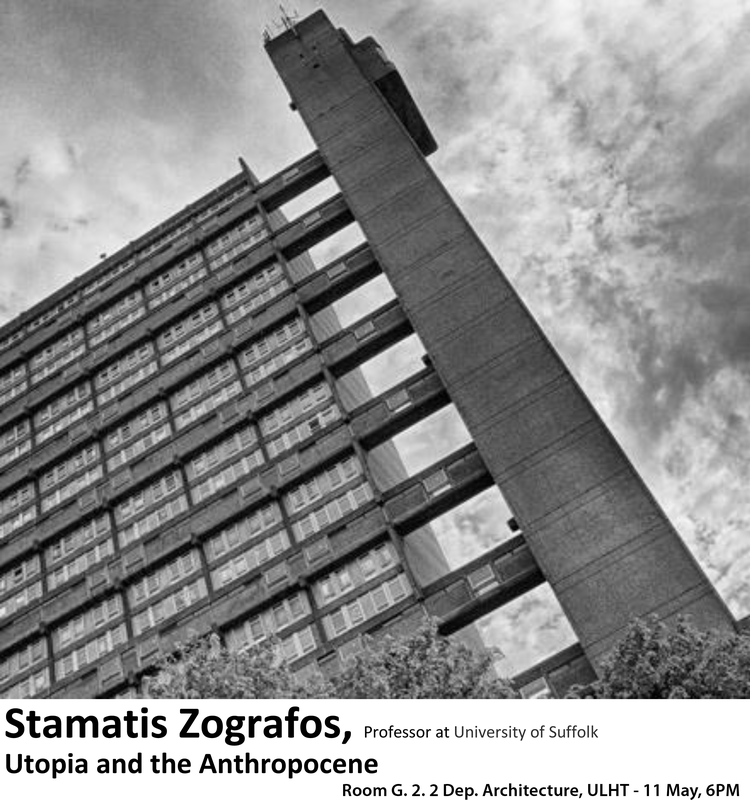 This free-admission lecture is jointly organized by DAU and LabART Architecture Lab – Research Center. 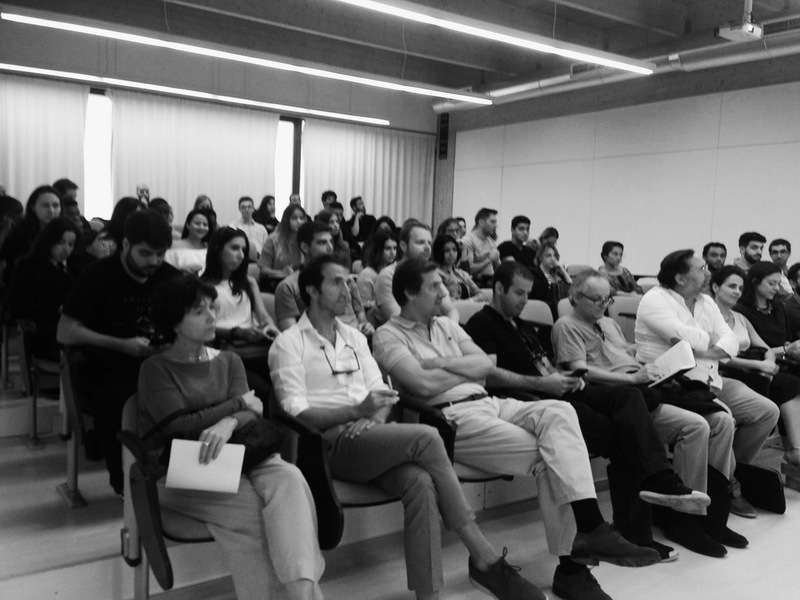 The 2nd Cycle of the Technology Week DAU took place between the 5th and the 9th January 2016 at ULHT.